Premier Multi-Modal Transport Vehicles Provider & Accessories Supply Since 2000. A well-established Engineering Solutions Company with unique developed engineering capabilities. We are devoted and proficient in delivering complete Project Management Support comprising of Designs, Sourcing, Fabrication, Integration, Testing and Commission, and After-Sales Support to the Wide Spectrum of Land Transportation Engineering Solutions and Services. 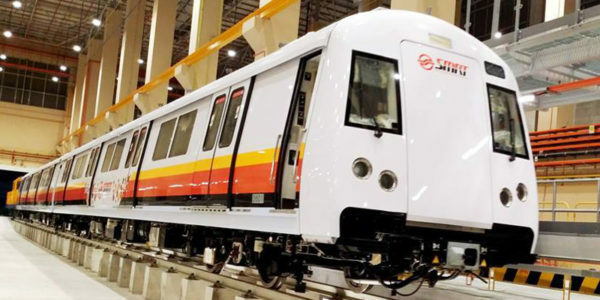 Since year 2002, LexBuild International has been providing engineering solutions and services to both Overseas Train Manufacturers and Local Metro Line Transport Operators. These supports ranges from enhancing safety and aesthetic features, improving trains system operability, on-board system renewal; and Testing and Commissioning. 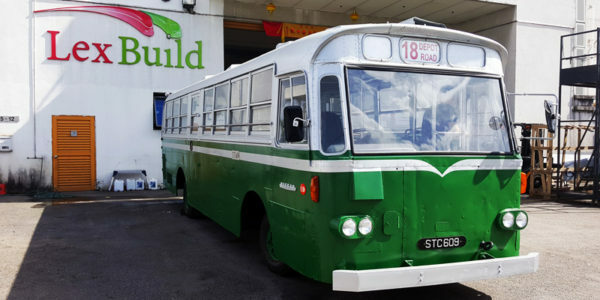 Founded as a Bus and Coach bodybuilder, LexBuild International understands the unique building blocks of Buses and Coaches. 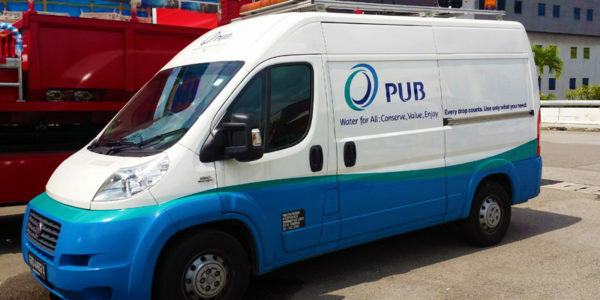 The years of collective experiences enabling us to be capable of providing numerous engineering solutions and services from Design and Build buses and coaches, Retrofitting buses and coaches with special capabilities, Renewal of the body and drivetrain system; and Structural Repair and Reconstruction. Leveraging on the Engineering Know-How and Capabilities, LexBuild International has propelled to fully capable of Design and Build Special Purpose Vehicles for Government Entities which formed part of the successful effort on their public service operations.